Back for its sixth instalment, the all-action franchise returns to the big screen with Mission: Impossible — Fallout. 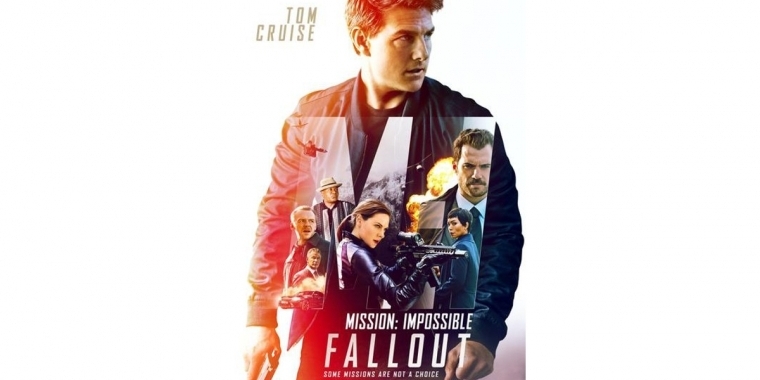 And sees IMF agent Ethan Hunt – played by Tom Cruise – and his crew of undercover specialists take on the bad guys, doing whatever it takes to save the world from certain nuclear destruction, with what’s sure to be another action-packed adventure, full of insane stunts and death-defying set pieces. I thought I’d join in on the fun and make a few helpful tough watch recommendations. And in true Mission: Impossible style, equip each one with an idea for its own spy tech invention. Your mission, should you choose to accept it, is to read on. This was an easy one, and to be honest I didn’t need to put a lot of thought into what spy gadget would fit the ever-tough I.N.O.X. 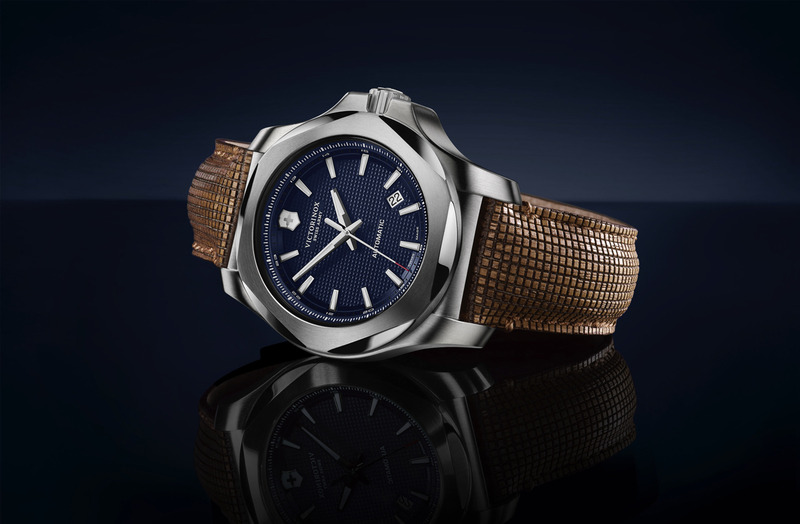 Because Victorinox already make one for it – a paracord strap. This latest version replaces the I.N.O.X’s familiar quartz movement, with an automatic movement. And while it’s not quite as indestructible as the original, it should still do the job. 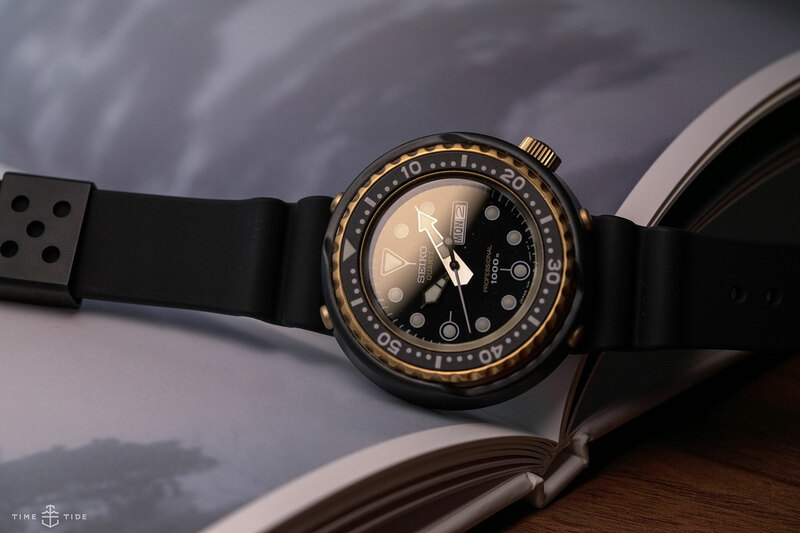 Released to commemorate the 40th anniversary of Seiko’s – and, as a matter of fact, the world’s – first dip into professional quartz dive watches. This limited edition “Tuna” is about as tough as they come. Even coming with its own zirconia ceramic shroud to protect the wearer from any IMF Buzzsaw bezel mods. This one is a no-brainer. 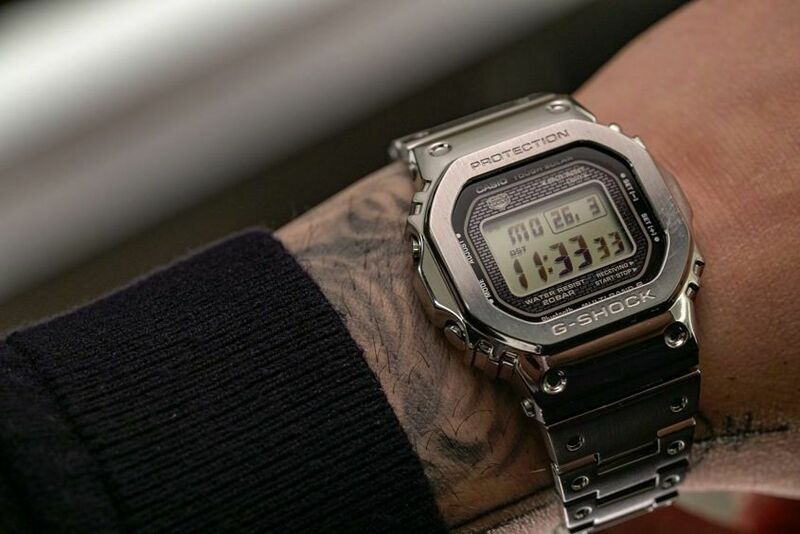 The Casio G-Shock is already found on the wrists of soldiers and police the world over. The newest addition to the 5000 series sees the legendarily tough digital watch constructed in all stainless-steel for the very first time. With solar charging, Multi Band 6 automatic time setting and Bluetooth connectivity, it’s practically a spy computer for the wrist already. 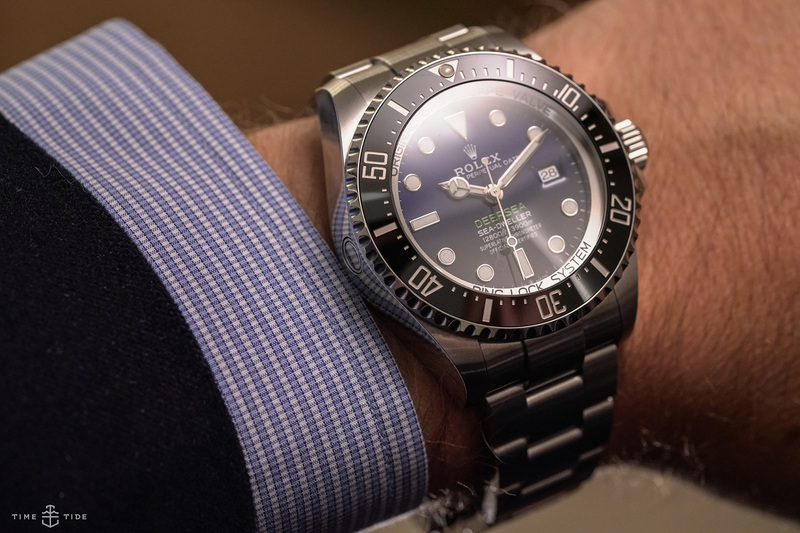 Given that we’ve grown accustomed to seeing these more in the hallways of offices than anywhere else, it’s easy to forget that Rolex make watches that can take more than a beating. And the Deepsea is the toughest of the tough. Good for 3900 metres under the sea, I could see a nicely concealed miniature scuba tank coming in handy at that depth. Panerai’s description of the Luminor Base Logo says it all: “Strong, simple, and iconic”. The epitome of a tough tool watch, the PAM775 brings a chunky 44mm steel case, a clean and highly legible dial, and now the brand-new in-house P.6000 manually wound movement. And that recognisable crown protector would make one cool remote detonator. 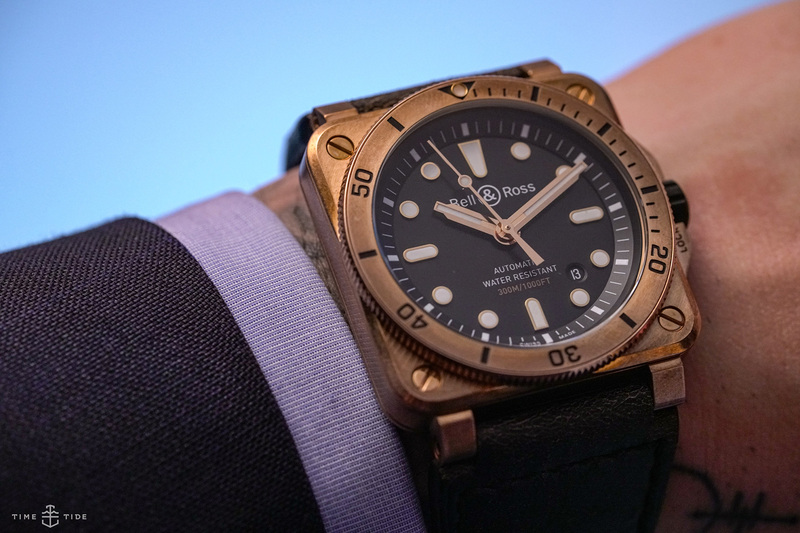 While we’re far more used to seeing aviation-inspired designs from Bell & Ross, let’s not forget that the French brand also know their way around the water. And the super-tough square-case dive watch they released last year is now available in bronze. I think it has a very submarine-type feel and could see its patina’d case using a handy sonar device inside. Horses, hammers, and hard balls. Polo is a dangerous sport. 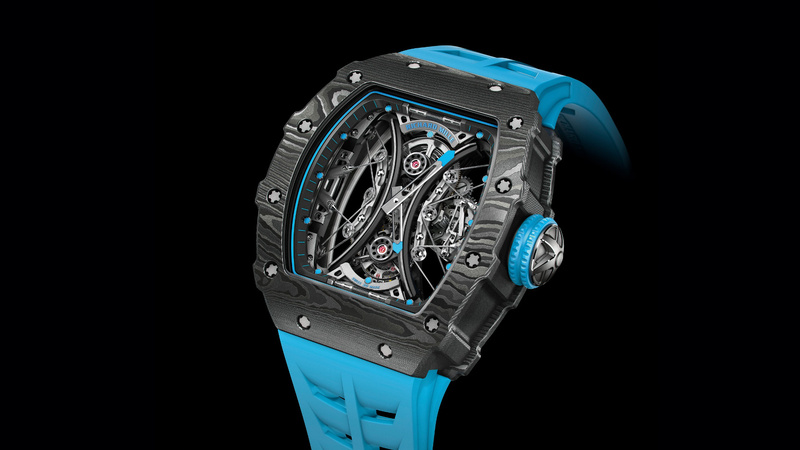 That’s why when Richard Mille designed their latest with polo player Pablo Mac Donough in mind, they made sure it could withstand even the hardest of impacts. Equipped with a specially designed laminated sapphire crystal that may crack but never shatter, why not go one step further and make it completely bulletproof?